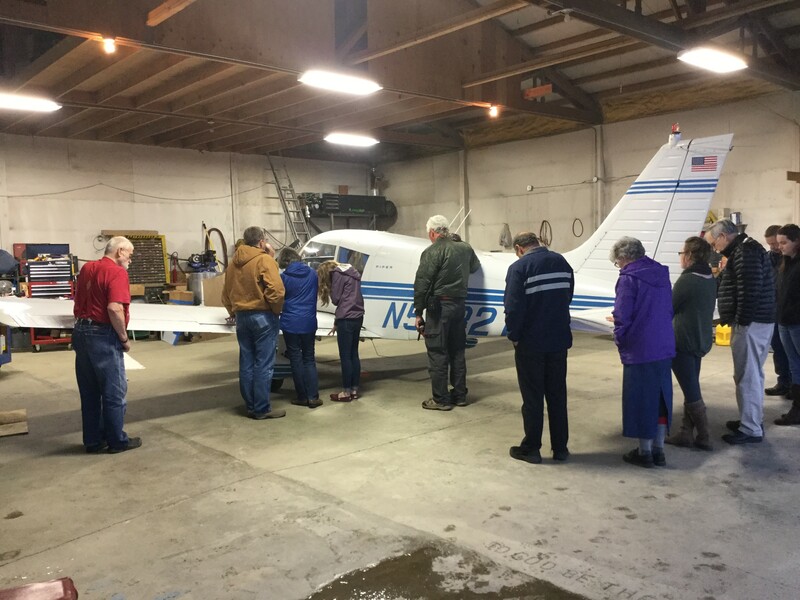 In 2008, the Lutheran Mission Society (LMS) transferred their Alaska mission aviation ministry to FLAPS, INC which included a four-seated Cessna 175 airplane. 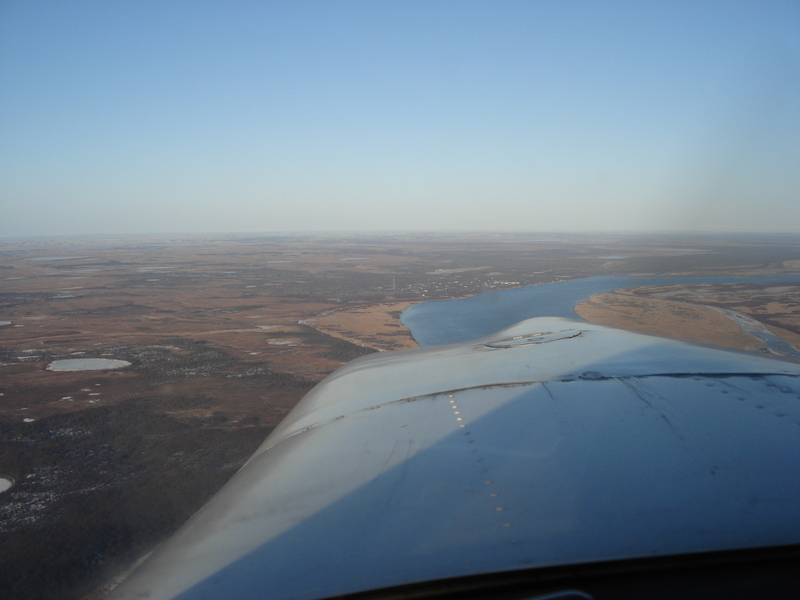 The airplane has a newly completed 180 hp engine conversion. A STOL kit was also installed for short field operations and it is equipped with tundra tires. 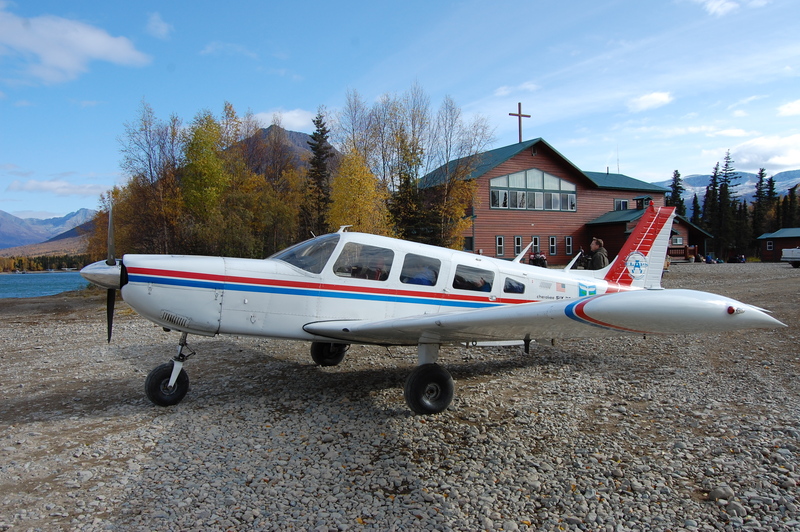 In the Fall of 2011, a second FLAPS airplane, a Piper Cherokee Six, was flown from Minneapolis to Naknek, AK, where it is now stationed full time for SW Alaska ministry. 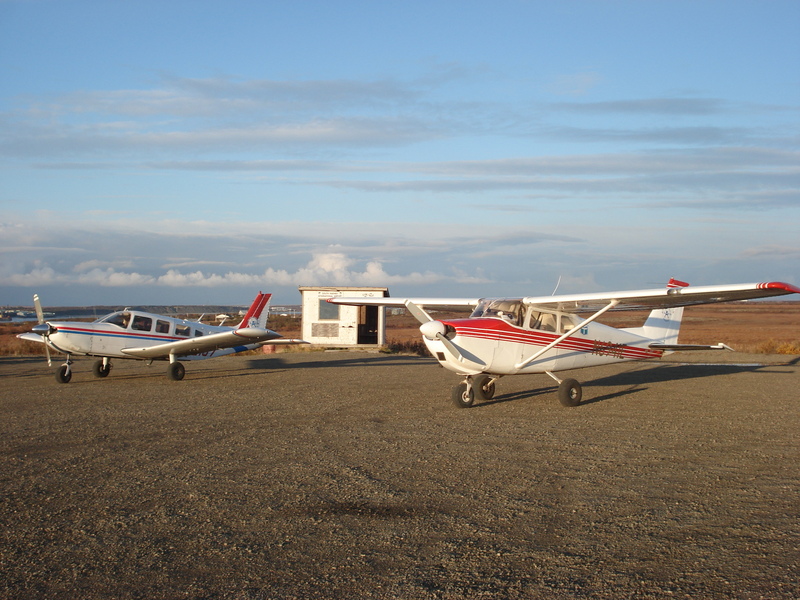 A 42 X 48 hangar, built with volunteer labor on the North Naknek airport in 2000, was also transferred to FLAPS from LMS. This heated hangar accommodates two airplanes. 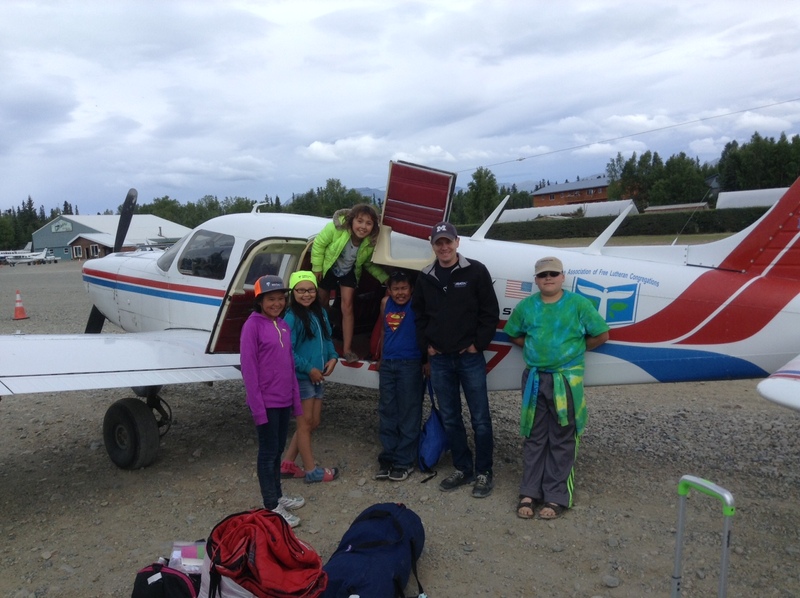 Over 100 villages needing the Gospel message are reachable by plane from Naknek. Some of these small villages have little to no mission presence because there are no missionaries/pastors who can get to them to teach. There is a hunger for God’s Word in these remote areas. 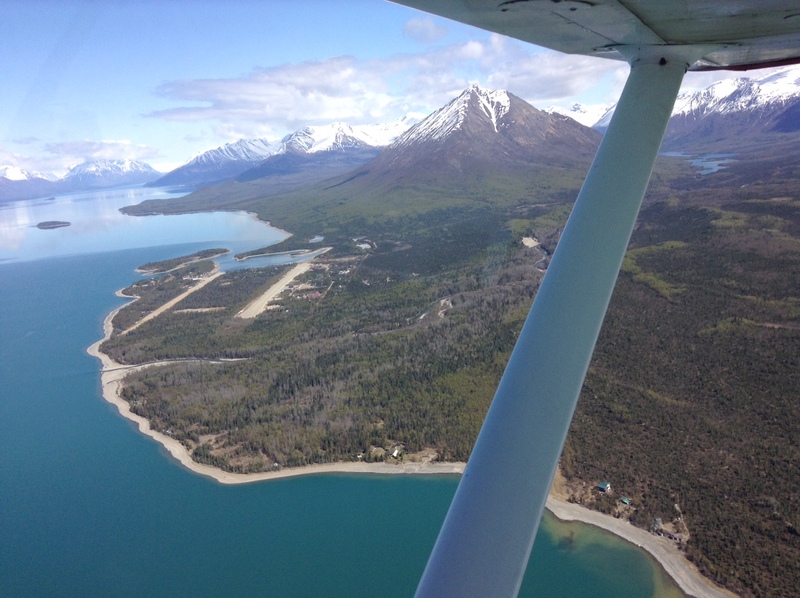 FLAPS provides transportation for Alaskan missionaries into these villages. Pastor Jeremy and Lacey bring valuable ministry experience and a servant’s heart that has been KEY in expanding the Alaska outreach. 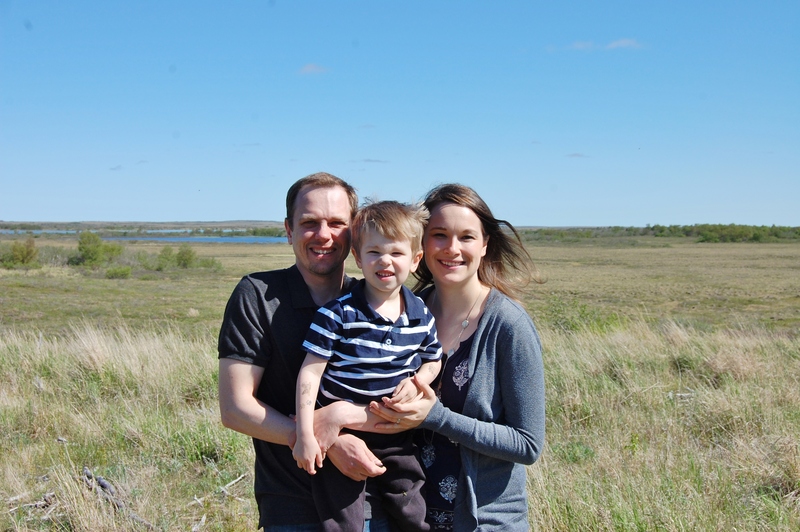 They accepted the call to serve as full time pastor/pilot beginning in August 2010. 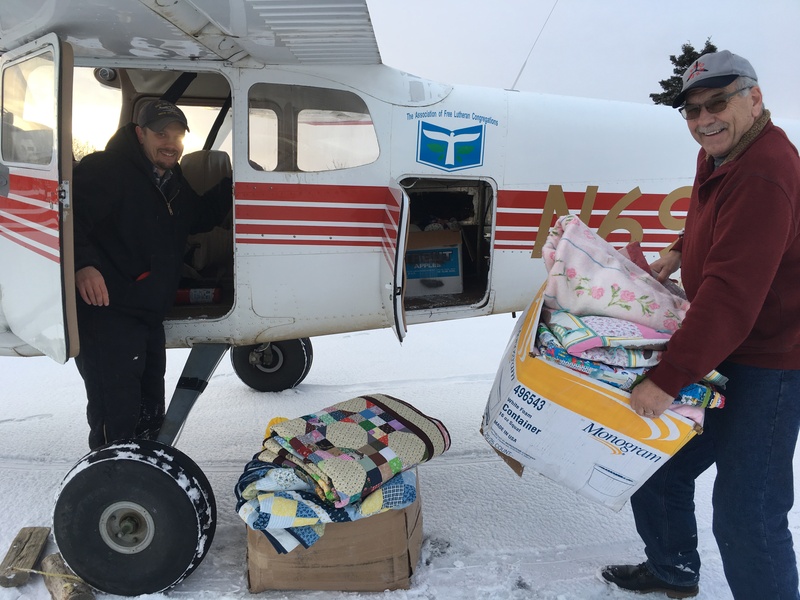 The Crowell’s work closely with Pastor Jeff Swanson and Pastor Bob Lee who also serve in Naknek.